In our last post, we took the opportunity to highlight a couple of our favorite reviews that we’ve received lately. While we hope that you go back and read that blog in its entirety if you get the opportunity, the long and the short of it is that people are genuinely satisfied by both the process and results that they find when choosing Cesar’s Concrete as their concrete contractor. 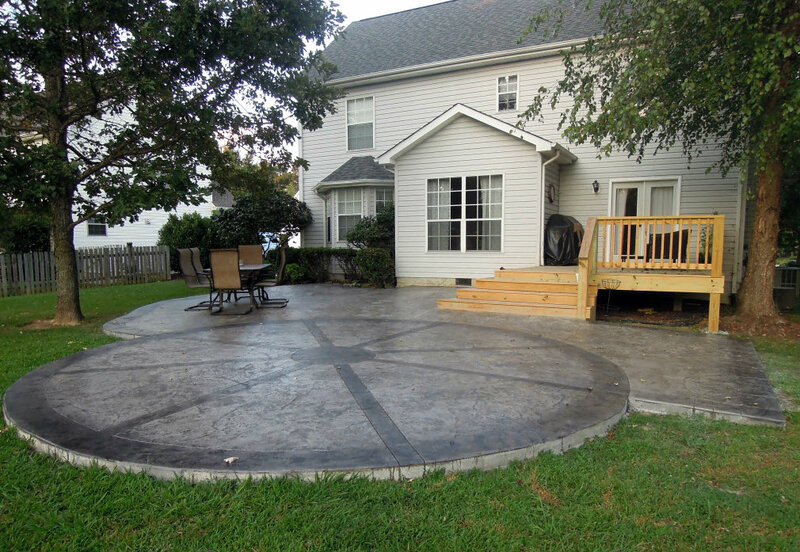 Whether their needs are commercial or residential in nature, both Keith and Rachel (the reviewers from the aforementioned previous post) highlighted various aspects that they appreciated when working with Cesar’s Concrete. At the risk of tooting our own horn a bit too much, we were thrilled that Rachel noticed how committed to being communicative we are. She loved our response time alongside how we finished the job according to the agreed upon timeline! Keith also enjoyed his experience with us. He called us “timely, clean, and cost-effective.” so again, you’ve got our customer mentioning how we are respecters of times and schedules. But you’ve also got Keither highlighting how clean and affordable we are. To the first point, we operate with a guest mentality when we walk onto your property. We clean up after ourselves, we are punctual, and we won’t leave a mess either. To the second point, we offer competitive rates no matter what kind of project you have in mind. That being said, we’d like to take the rest of today’s post to discuss what kind of commercial concrete projects we perform in Northern Colorado. Let’s dive in! We provide concrete services for businesses in Longmont, Johnstown, Greeley, Fort Collins, Loveland, Berthoud, Windsor, and the surrounding Northern Colorado areas. 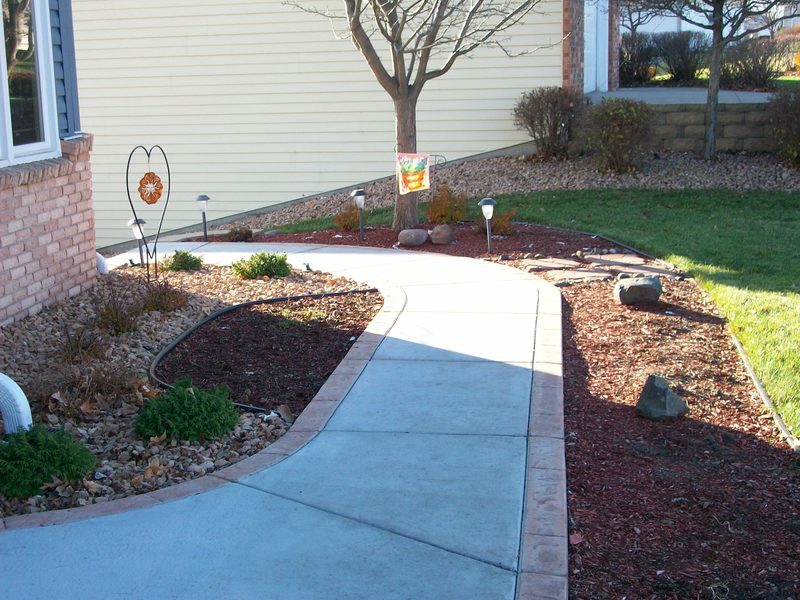 We are vastly experienced when it comes to a wide range of commercial projects, from driveways and sidewalks to barn floors and gutters/curbs. Commercial Concrete Driveways – Indicate quality of construction and increase the overall value of your commercial property. 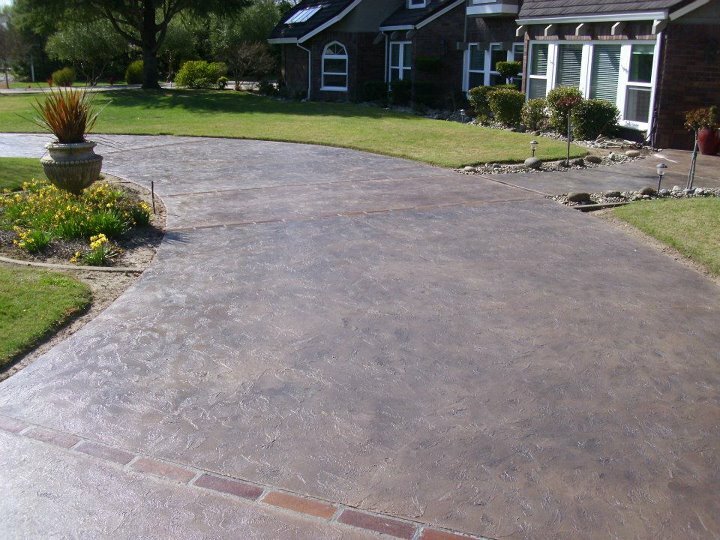 Our concrete driveways, like any concrete driveway, are easy to maintain, durable, and versatile. Commercial Concrete Sidewalks – Improve the curb appeal of your place of business while pleasing all patrons who walk on your beautiful, freshly-installed sidewalk. Commercial Concrete Barn Floors – Increase your property value, keep your animals clean, and even increase the strength of your animals. Commercial Concrete Curbs & Gutters – Increase your property’s curb appeal, value, and overall safety with a properly functioning gutter system — it’s essential. If you’ve been looking for a commercial concrete contractor in Northern Colorado, your search has ended with Cesar’s Concrete. We’d love to hear from you and make sure that you get taken care of, no matter if your needs are residential or commercial in nature. If you are ready to make a lasting investment in your property, we’ll respond in a timely manner with a free quote. Get your estimate!